– Over the past few years, more and more people have become vegetarians and deny their usual milk because of their beliefs. 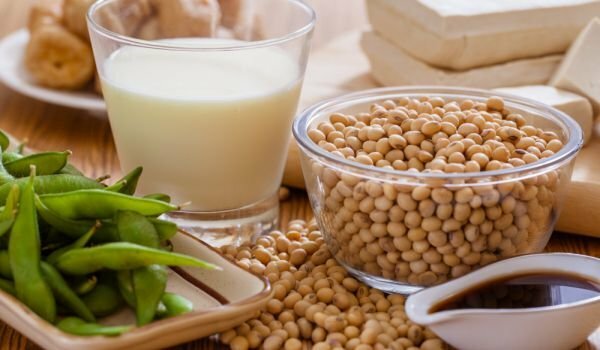 The most popular substitute for milk is the soybean drink. It is enriched with calcium and vitamins B12 and D2. It consists of water, soybean, cane sugar and various flavors and improvers, so it has a slight vanilla flavor. Color is also white and very easy to take: drink gradually and quench your hunger, but no weight arises. The figures speak alone: ​​39 kcal per 100 ml. It is made from organically grown brown rice and has a specific beige-gray color. It contains no sugar and consists of 97.5% of the brown rice extract and 2.5% of the soy protein. As for the consistency, it is not more dense than that of water. 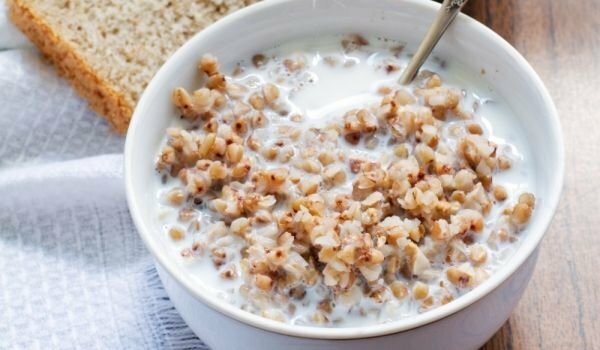 To make rice milk with muesli you need to add fruits, mix them in blender and then you will get an excellent light cocktail. 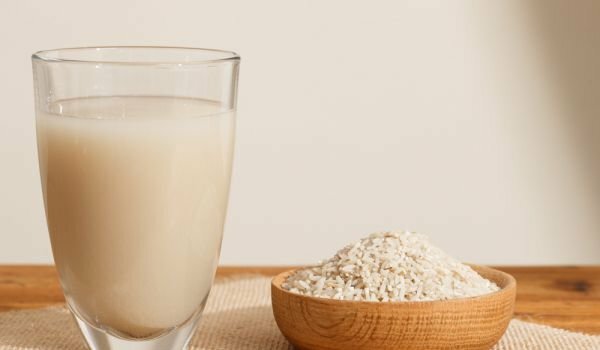 By the way, cocktail is very useful because brown rice is considered to be one of the most useful cereal, and the milk contains many nutrients. This tasty, gluten-free buckthorn is just like soybean, a drink. It smells very much on buckwheat and tastes sweet. The drink contains water, buckwheat 15%, sunflower oil and rice syrup, which provides the incredible sweetness of the milk. However, it completely soothes thirst and hunger due to the high content of plant proteins. Almond milk is white and not only smells of almonds, but also contains small particles of them. Its taste is perfect and is equal to home-made almond milk. In its composition there is water, agave syrup and corn flour, not flavors and flavors. Hazelnut milk does not contain lactose and animal fats, artificial flavors, coloring agents and preservatives. And although the composition again includes sugar, natural stabilizers and emulsifiers, the flavor of the drink is magical. Moderately sweet and very specific, its texture is as thick as possible from all of the above. It contains calcium and vitamins B2, B12, D and E. Besides, it perfectly quenches the thirst and adequately satiates.